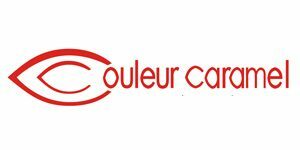 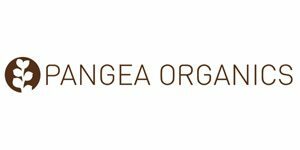 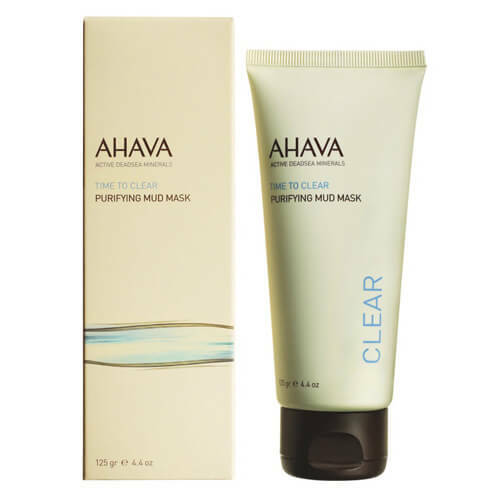 Taking care of your skin is no easy feat and choosing the best skin care products is an even more daunting task. 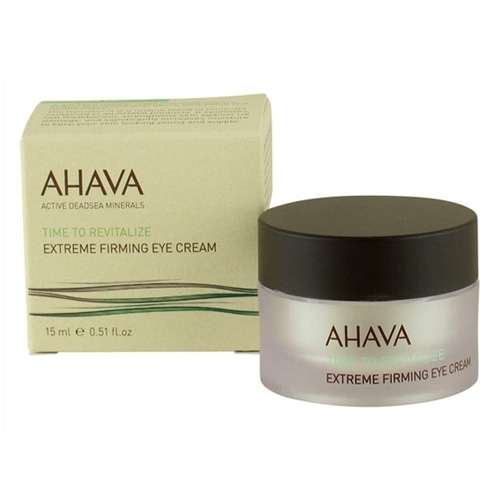 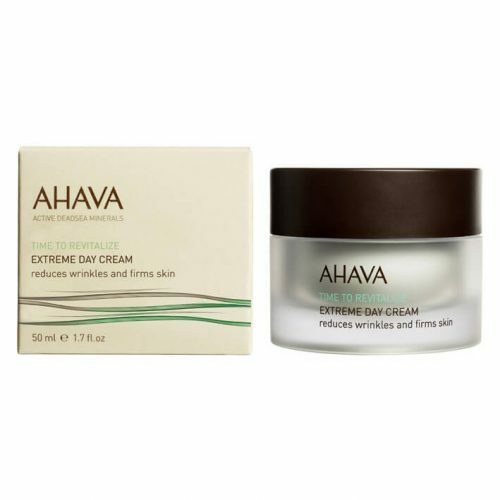 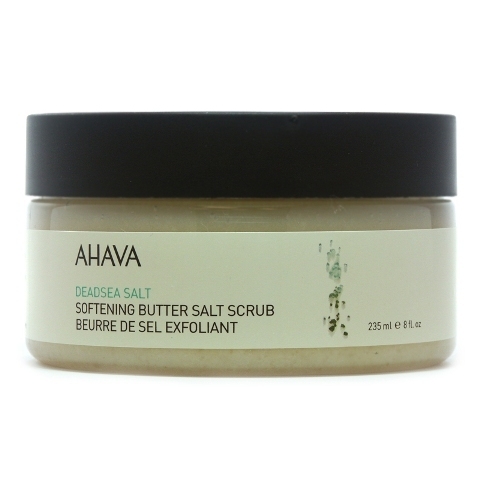 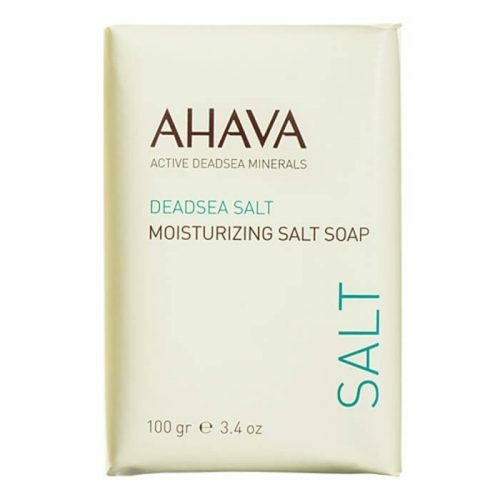 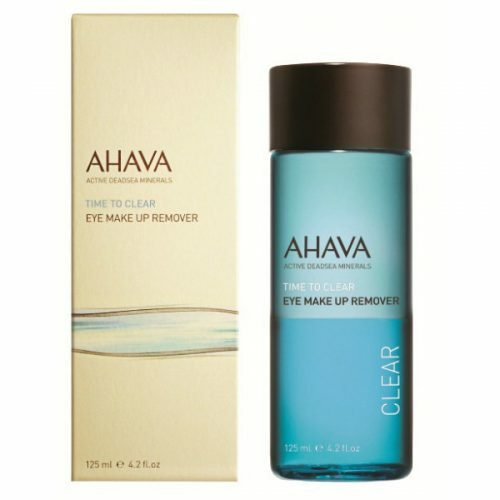 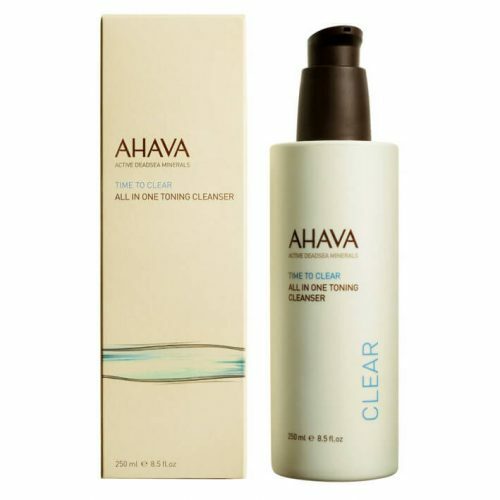 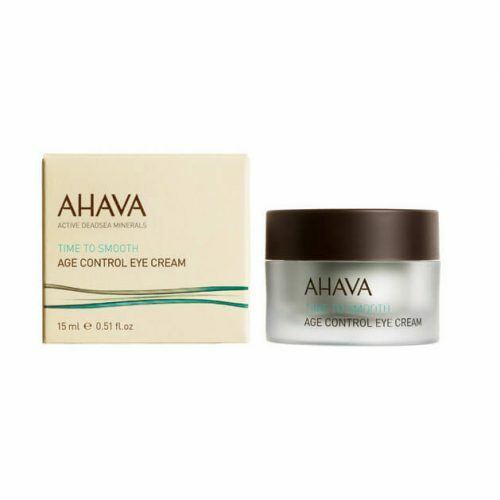 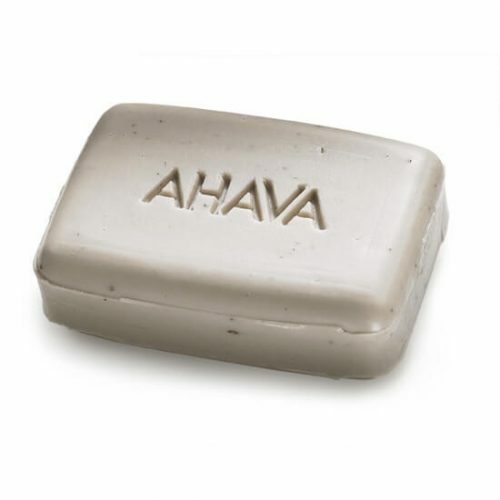 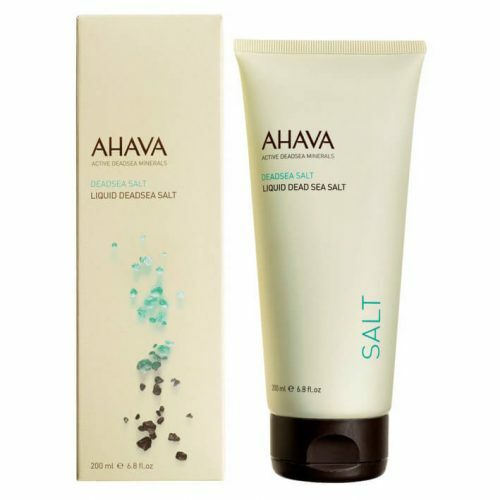 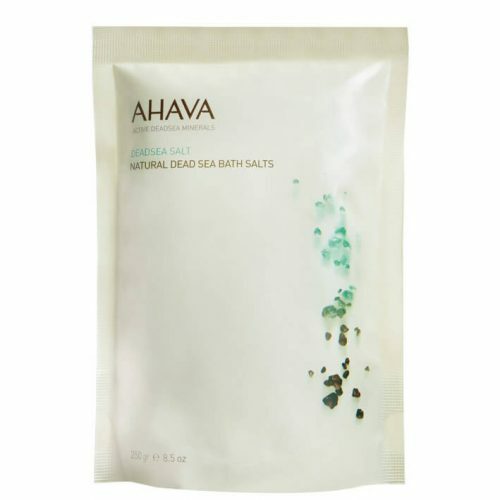 Worry no more because AHAVA brings you everything you need for your everyday skin care regimen in affordable value added packs. 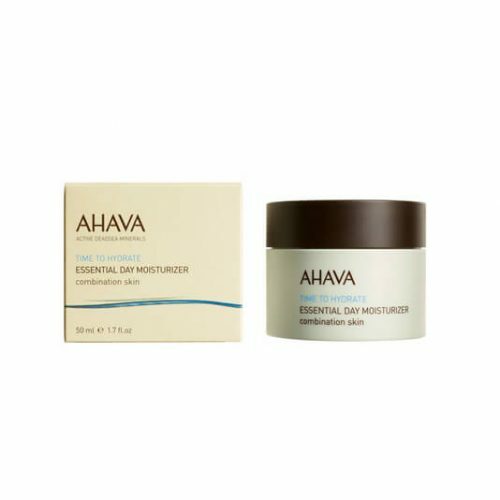 Gone are the days when you had to mix-and-match, thinking of which moisturiser goes well with your cleanser. 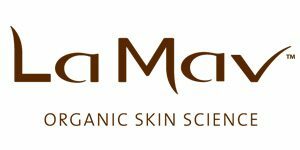 Now all you have to do is follow our hassle-free instructions, and you’ll be on your merry way to healthier, more radiant skin. 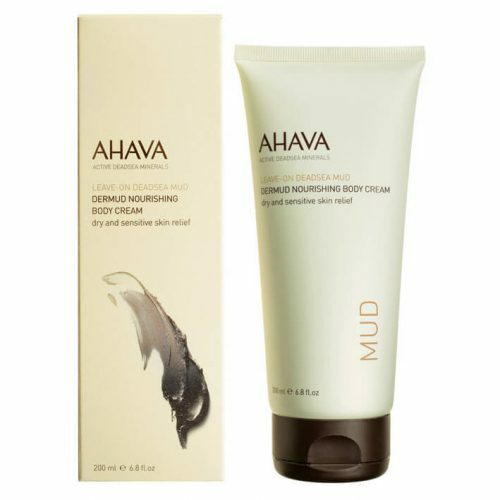 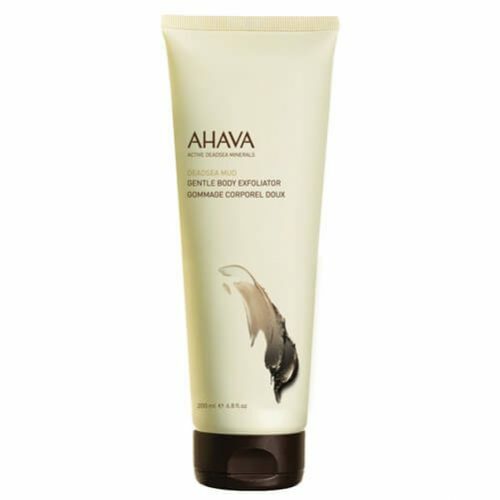 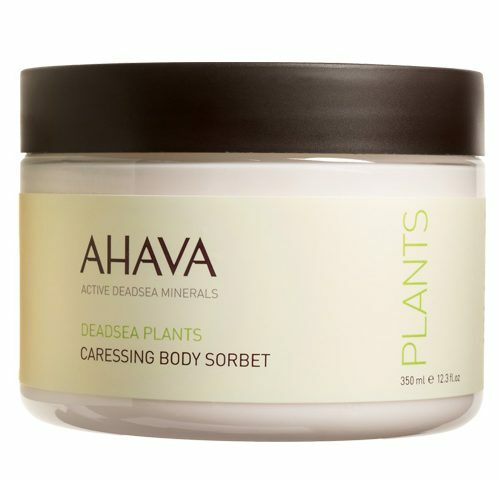 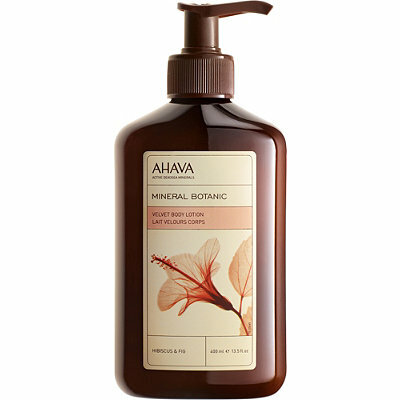 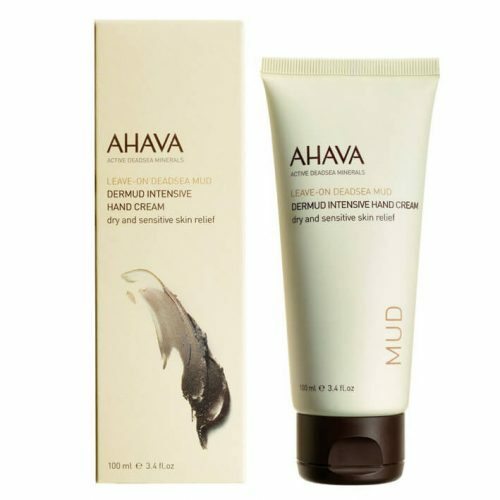 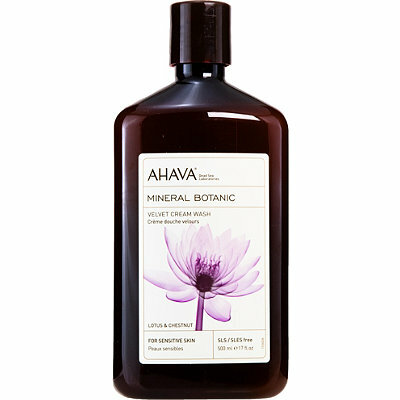 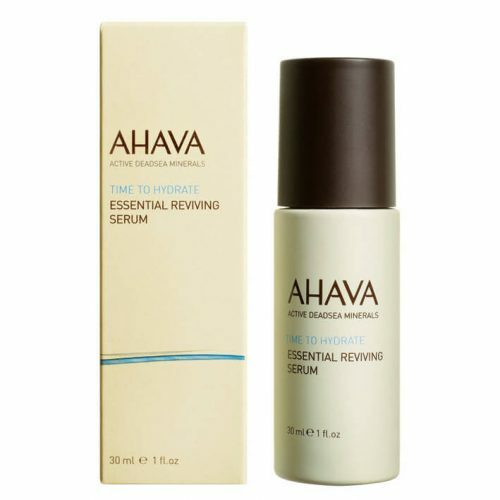 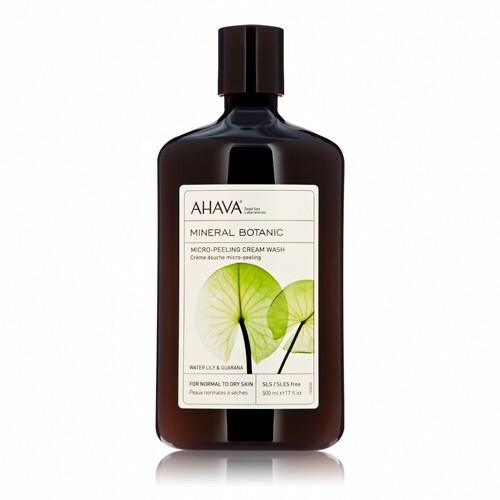 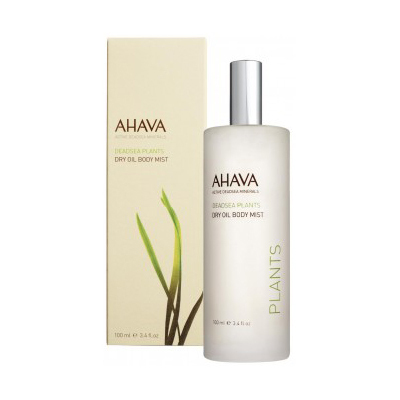 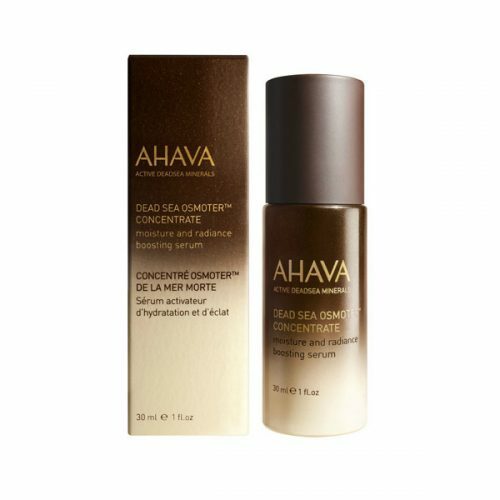 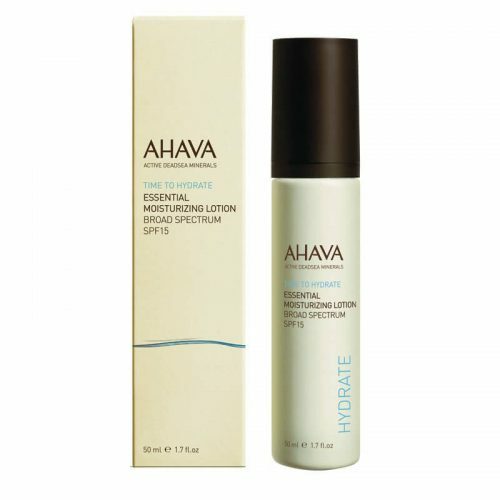 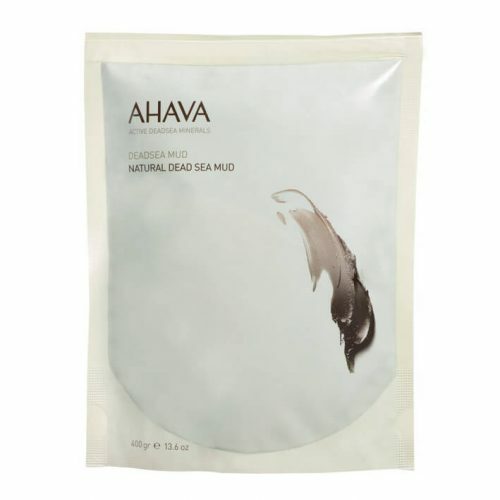 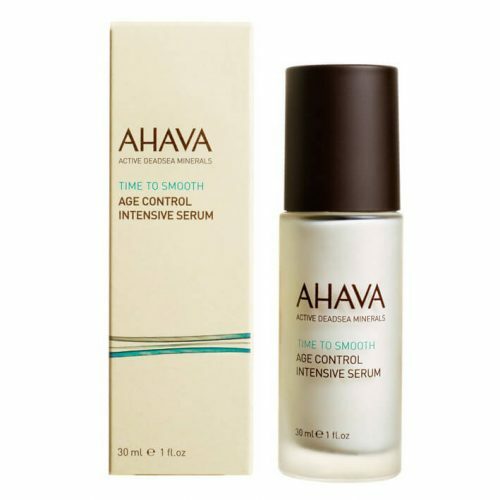 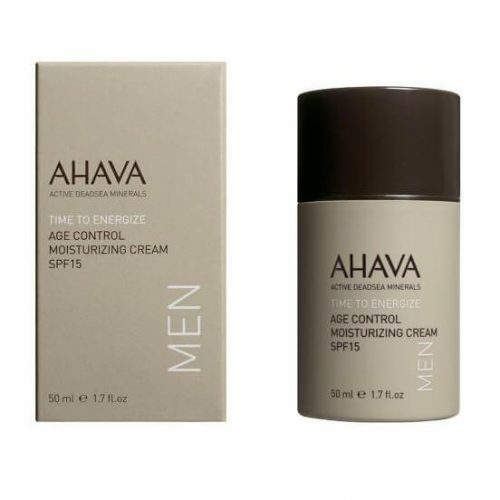 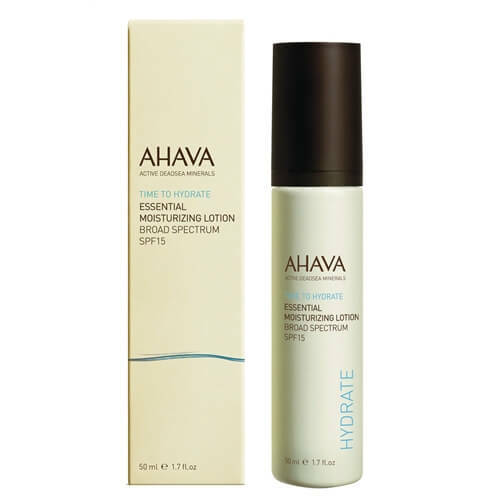 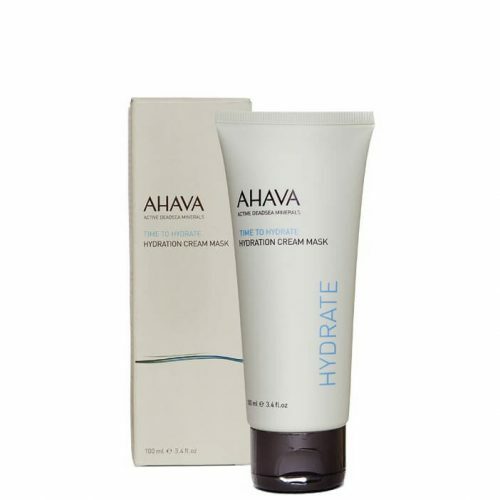 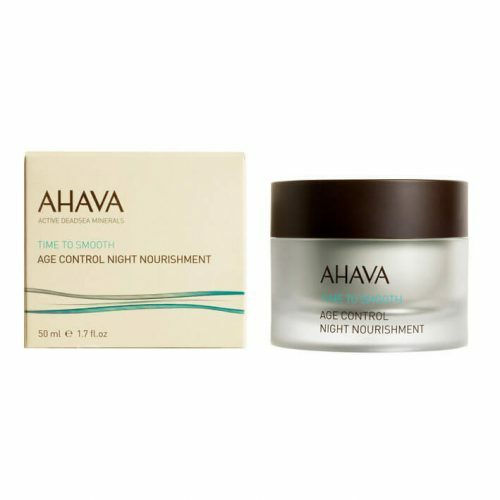 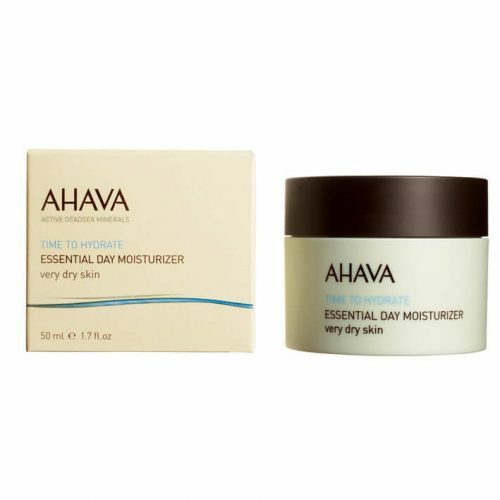 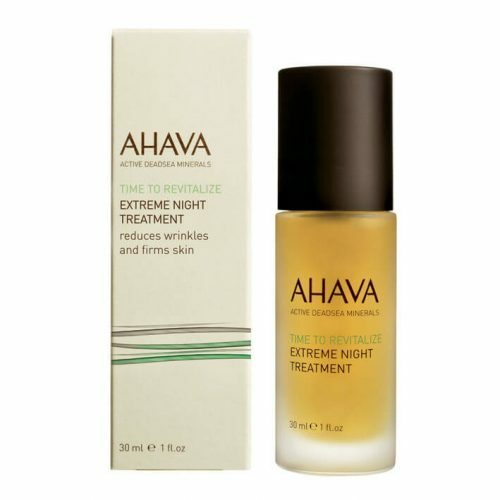 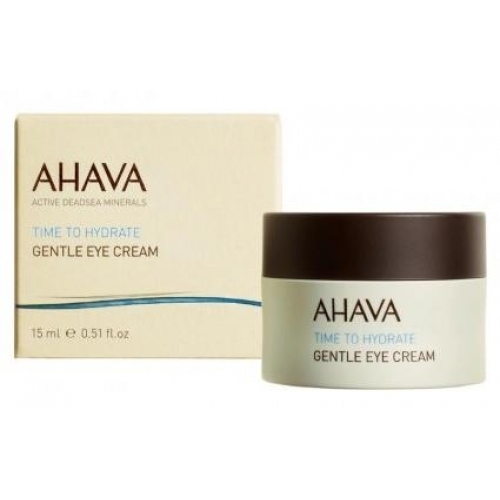 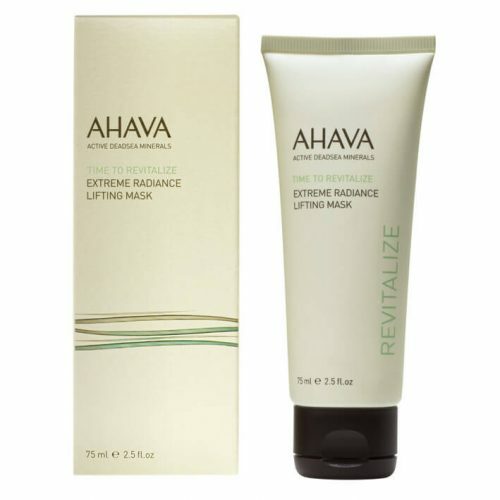 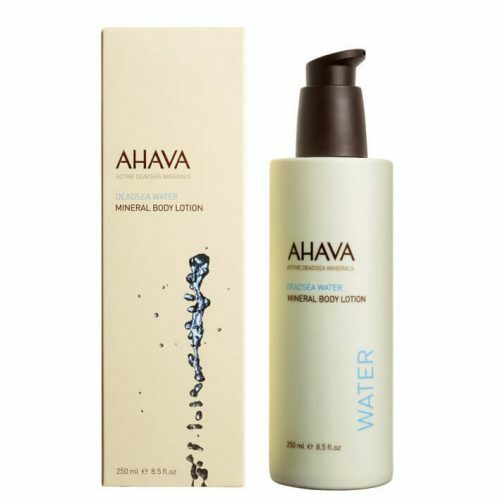 Nourish and hydrate your skin while protecting it from the sun with an AHAVA Moisturiser. 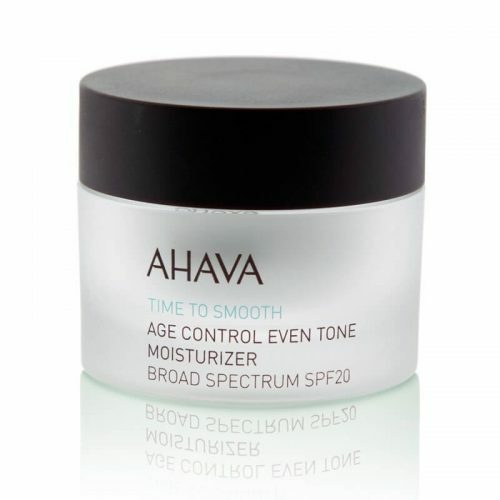 Apply before your makeup, and you’re all set to face the world. 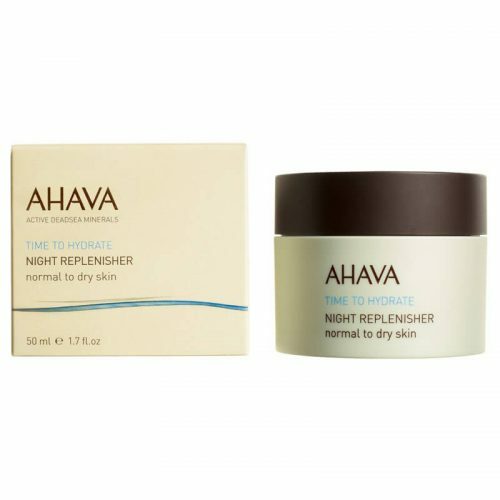 After a long and exhausting day, replenish your skin’s lost nutrients by using a Night Replenisher, formulated to rejuvenate your skin and restore its vitality throughout the night. 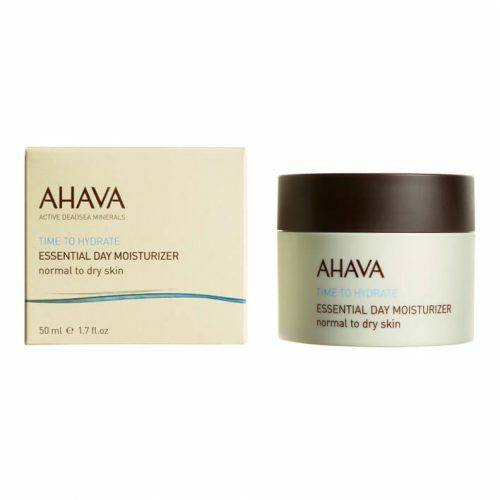 Get this perfect combination and worry about dry, dull skin no more!